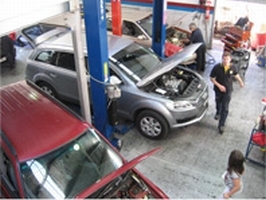 Mechanic Nunawading - Nunawading Engine Clinic employ two qualified mechanics, an apprentice and a qualified auto electrician. 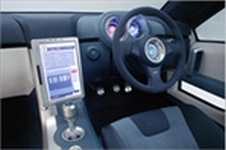 The director of the company is also a qualified auto electrician. 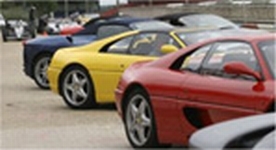 Our senior mechanic has over thirty years experience as a mechanic and the Director has twenty years as an auto electrician. Mechanic Nunawading - Nunawading Engine Clinic service all makes and models of motor vehicles from new to old! Unlike most, we really do provide integrated services to our customers. Mechanic Nunawading - Nunawading Engine Clinic gladly accept accountability that all of these services are completed to the highest professional standards. 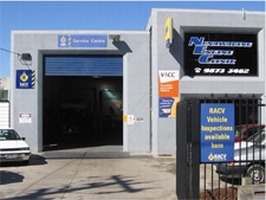 Mechanic Nunawading - Nunawading Engine Clinic provides a full range of mechanical repairs to all makes and models of cars, trucks and heavy machinery. 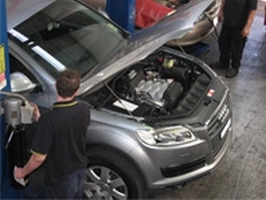 At Mechanic Nunawading - Nunawading Engine Clinic we employ qualified & experienced mechanics & auto electricians. competitive pricing on all parts and labour.